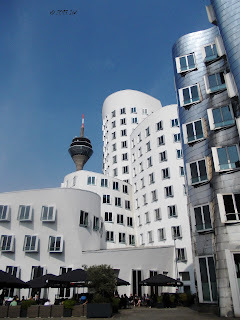 Before moving to Berlin, I wasn't too much aware about many travel destinations in Germany, besides the capital city and Munich, plus Cologne and Bonn where I've shortly been in 2006 visiting a friend. Of course I had more than once a look at the huge map of the country, being more or less aware of the historical places but until I seriously started my blogging adventure with my project 100 Places to See in Germany, I didn't actually know that I can spend at least one full year of travel here without leaving the country. Despte more than hundred places I've been too and featured in my articles, I am still overwhelmed by the diversity of travel topics Germany offers constantly for my blog. Besides the fact that I am really travelling intensively around the country, in places where I bet most of the people born here haven't ever been or even heard about - like Anklam which in fact has an important place on the map of modern history of European science and technology - the more I travel the more I realize that the list of places on my German bucket list, both on and off the beaten path is quite big and requests much more attention that I originally thought. Which is very good in fact, as I plan to have this blog at least for the next 20 years to come. With a constantly growing Germany bucket list, I am happy to recommend to my readers my top 18 Places to Visit in Germany in 2018. Those are the places that will help you at least for the beginning, to have you an idea about the German life and culture and nature really mean. The list can go in fact as far as 2018 places, I know, but as for now, I am trying to focus on the best of them that I've worked hard to find through my trips all over the country in the past years. 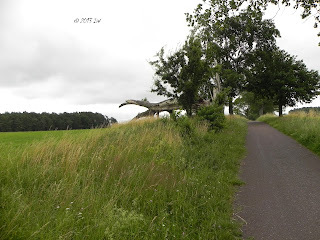 A couple of years ago I've spent two intense days in Usedom, an affordable and relatively family friendly island in the northern part of Germany. You don't necessarily have to be around the sea to have a great time, as inside the area there are great places for hiking, relatively isolated from the usual touristic trail. With great art collections, plus a Roman historical trail and a very pretty historical center, Augsburg is one of my favorite destinations in the South of the country, with a rich cultural heritage, that you need days to discover step-by-step. One of the best things of living in Berlin is that there are so many great destinations around where you can run away to charge your batteries in less than one hour. From great spa towns like Bad Saarow to cultural jewels like Potsdam, you just can't have enough time of going to all of them at least once. But if you have only one single day for a great trip out of the capital city and you want to enjoy a beautiful landscape, Liepnitzsee offers quiet outwordly landscapes. A favorite place of relaxation for the former communist nomenklature in the GDR too, you can easily find here camping places, where you can stay overnight and teach your children what life in the middle of the nature really means. You are in the middle of the place offering the right inspirations of all kinds. 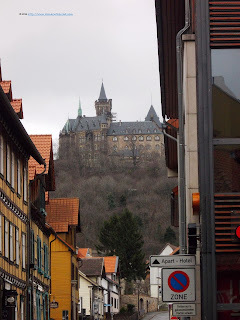 High on my list of top colourful destinations to see in Germany at least once, Wernigerode has everything you need for a great Sunday out. You can visit the castle, or admire the old half-timbered houses or also do a little bit of hiking from where you can have beautiful views over the spectacular Harz mountains, whose wilderness and mysteries inspired great writers like the avid traveller Goethe. Once part of the former communist Germany - GDR - Dresden played an important role in shaking the basis of the Eastern regime. 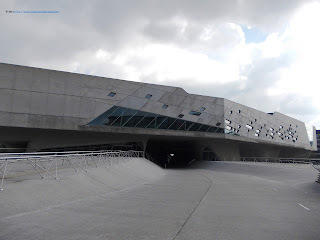 Nowadays, it got together all its new and old gifts offering to both the local and the accidental visitor a large range of choices, from a visit to the castle to historical open air murals, technical museums and hipster neighbourhoods. 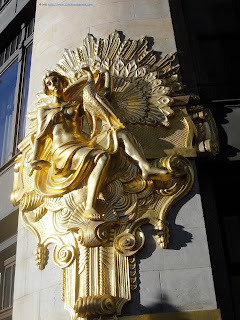 If you keep visiting the place over and over again, maybe you want also to get a bit out of the city, for revealing the discrets of the famous Meissen porcelain, created in the homonymous town less than one hour away from Dresden. Everything you want to know about slow life at the brinks of the Black Forest you can have it in Freiburg. An university city with a young heart, it is surrounded by mountains and an abundance of food temptations. I will definitely hope to be back soon for a more serious investigation of its many secret gems. 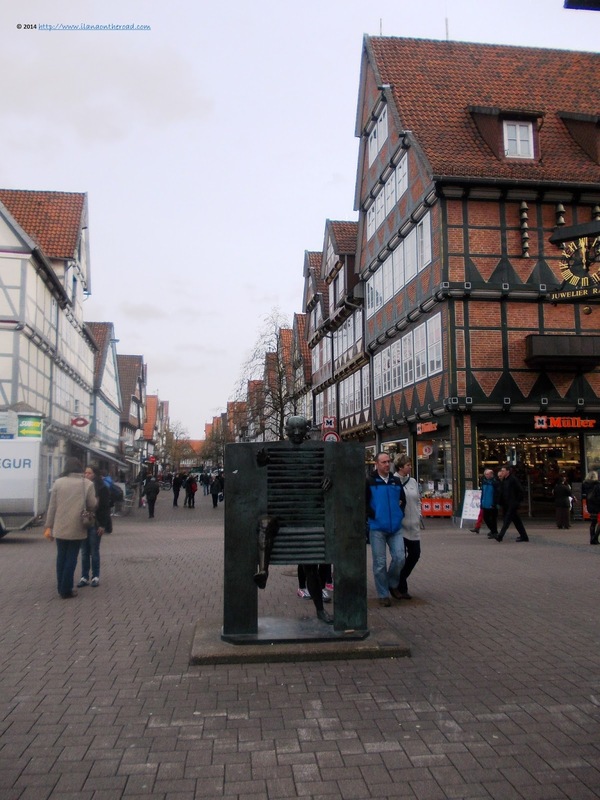 Celle has the most diverse and well preserved half-timbered houses in the area near Hanover, with each and every one of them with its specific style and colour combination, but it also integrates modern and contemporary arts, often in the near vicinity of the century-old constructions. Less than one hour away from Hamburg, Lüneburg offers besides a well-preserved historical center which was not affected by the WWII bombings, a good insight into the old and new German history. Nowadays a relatively quiet place lacking the initial pre-industrial hussle, it is a lovely destination for those curious to see Germany off the beaten path. 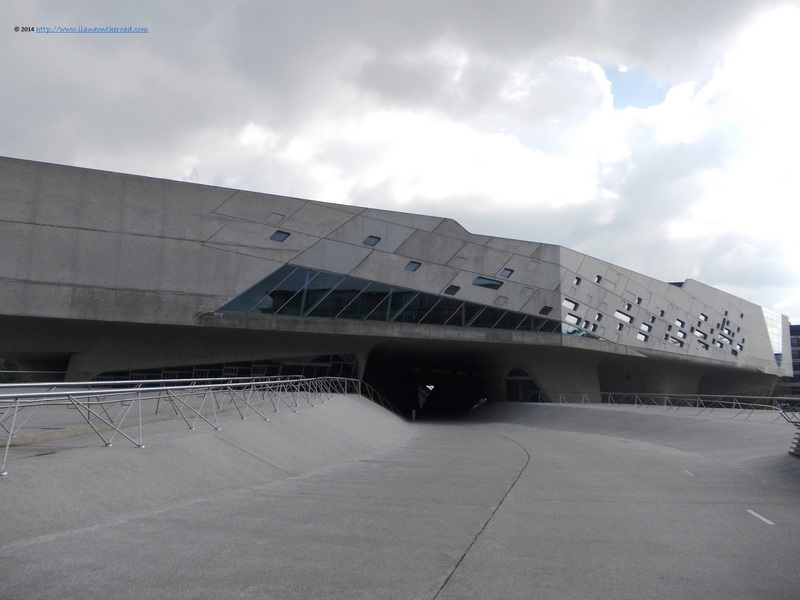 It's development is due to the creation of the VW factory, but Wolfsburg means nowadays more than an auto-city, at least in terms of the attractions offered to tourists and visitors. Its permanent or short-term expat population means that there are high needs in terms of shopping, luxury and cultural standards. The famous Ritz-Carlton luxury hotels chain had its first headquarters here - with the second inaugurated in Berlin only years later - an outlet area near the train station is open for those looking for some great bargains of top brands, while the famous world architect Zaha Hadid created the plans for the spectacular Science Museum here. Enough reasons to book your train ticket from Berlin and spend a full special day here. 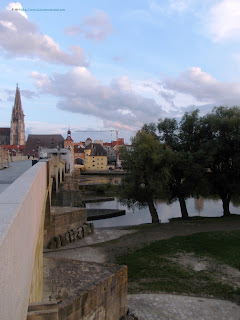 I've seen the river Danube/Donau in different places in Europe, but in Regensburg it looked sparkling and very settled down. Maybe the spirit of the place greatly influences its mood, as the city in itself looked as one of those places out of time, where the history is offering the safe framework for a smooth present. The Thurn und Taxi family has its own castle there and for centuries this city used to be a very important center of regional power, which you might forget about while roaming on the streets during the summer time, when the open-air concerts wrap the place into a kind of surprising welcoming bubble. 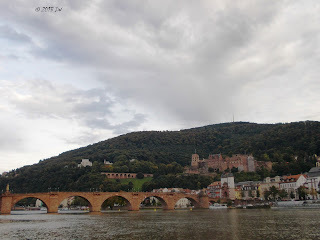 Heidelberg built for centuries its reputation as one of the best universities centers in Europe offering to the world an impressive number of philosophers and humanists. Its prestige continues nowadays, and the international and local students keep the city young at heart. The bohemian spirit lives up to the hype although at the first sight, the overload of history might look very intimidating, especially if you don't have too much time for exploring all the mysteries and philosophical dilemma often discussed on its streets from hundreds of years. The publicist Kurt Tucholsky wrote a story Rheinsberg: Ein Bilderbuch für Verliebte - Rheinsberg, A Story Book for People in Love - and at the time of my first visit here I was so in love that such a lecture - and a movie that I watched aiming at improving my German skills - needed a practical ground exploration. 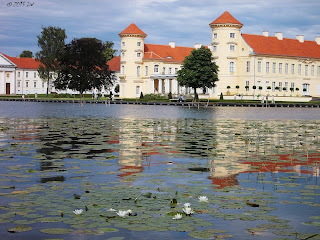 My curiosity paid back as Rheinsberg is a really Romantic destination, and not only because of the castle, but also for the wild surroundings and the little quiet islands surrounded by the the clear waters. A traditional spa city struggling to keep up with the fierce competition, Bad Pyrmont looked for me as a very well kept gem, with many Romantic corners to spend your time with your significant other, especially while wandering through the alleys of the botanical park bordered by exotic plants and flowers. 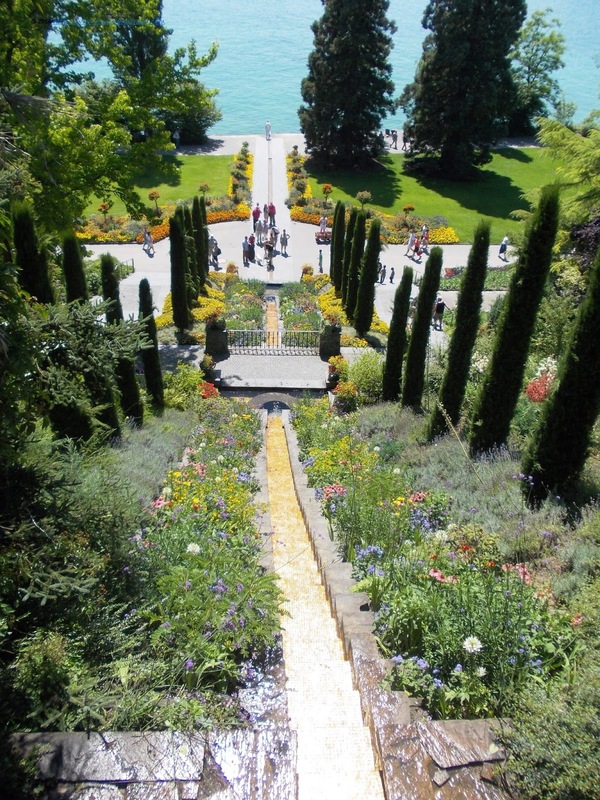 Talking about flowers and flowers lovers, if you are really one of them, Island Mainau near Konstanz and Bodensee is the perfect destination, especially in the summer, but its 5,000 kinds of plants do create unique landscapes all round the year too. In the culturally abundant land of Thüringia, Gotha might not be the richest jewel, but it has enough visual and intellectual pleasures to have a rewarding day trip from Berlin. You have at least a castle - Friedenstein - and the rich collections of the Ducal Museum and the varied architectural styles for calling it a day! What about you? Have you been to any of those places? What are your favorite places - 18 or more - to visit in Germany? I've never been to Germany before - actually never been to Europe in general! 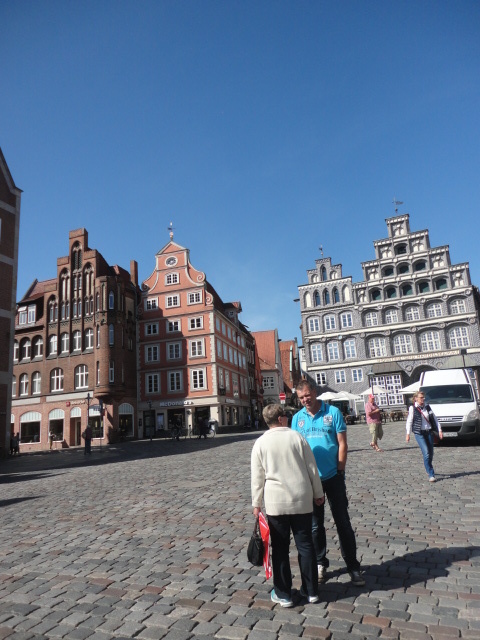 So it's great that there's so much to see in Germany! So many things to see, actually! It is an open book about history, culture and arts! Thank you! Germany is such a suprising place for travel lovers. I feel that I need like one full time of travel to see it all! 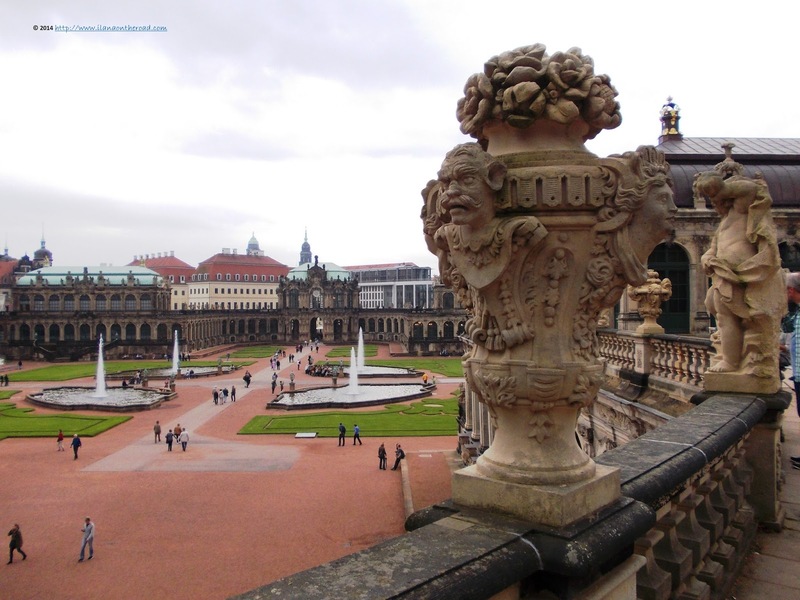 included day trips from Berlin too like the spa town and cultural town of Potsdam! Thanks for all of your recommendations! It cut some of my comment off! I have Germany on our list for a maybe for 2019. I can't wait. All of these sound wonderful. My pleasure! Hopefully you can visit Germany soon! Great article! 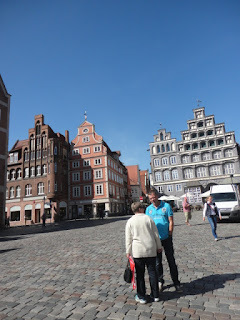 I am actually currently writing a similar article about Germany, there are so many underrated places which one should discover, thanks for sharing! Thank you! Definitely, Germany has so many nice and interesting places. Looking forward to discover even more in the next 12 months! This is a really nice find. 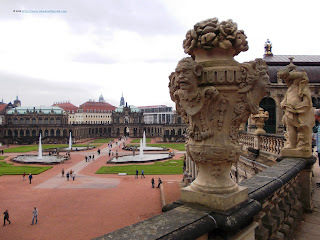 I looked around for Dresden, I think the architecture is really cool. Also Bad Pyrmont is really fascinating. Would love to know more about this Spa city and why it is struggling. Many those spas are out of fashion and people rather go abroad instead of using the local resources. Germany is so reach is spa towns therefore there is also a fierce competition.